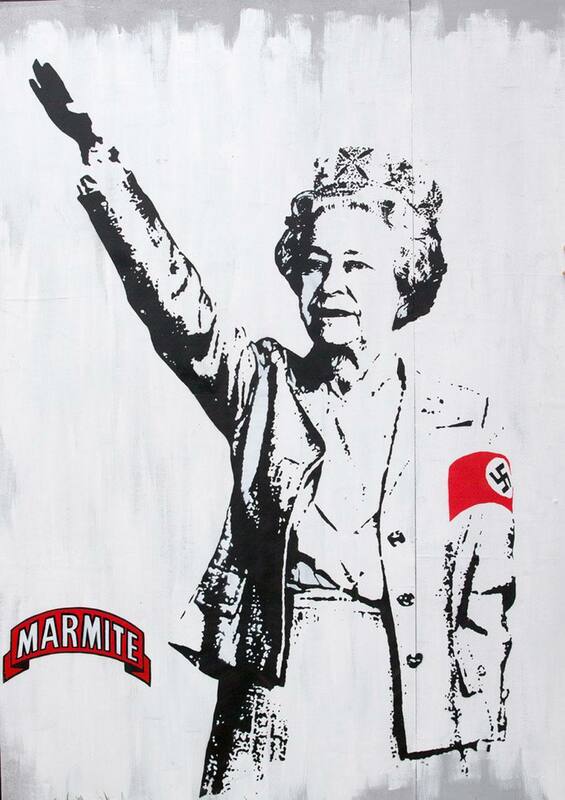 After years of international media coverage, it shouldn’t come as much of a surprise that Europe’s largest, free, graffiti and street art festival would take place in Bedminster and Southville, Bristol–also known as renown street artist Banksy’s hometown. 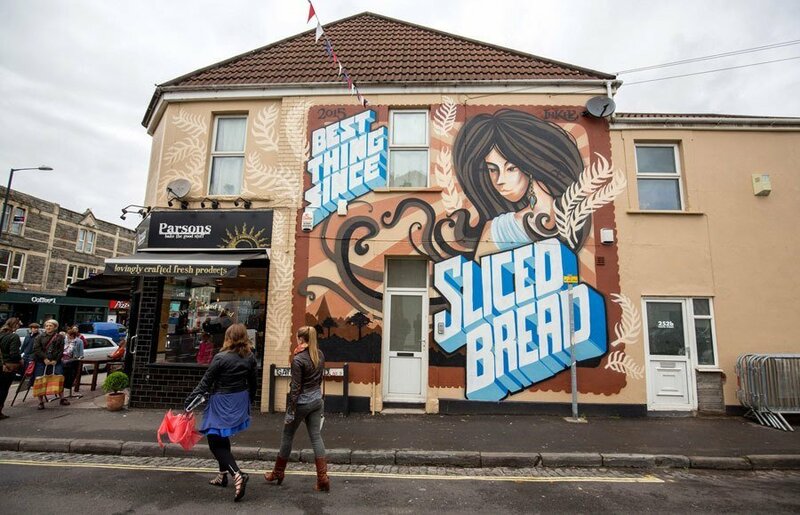 Over the course of three days, more than 250 artists from 25 countries head to Bristol to paint the façades of 28 buildings offered up to the festival by local businesses. 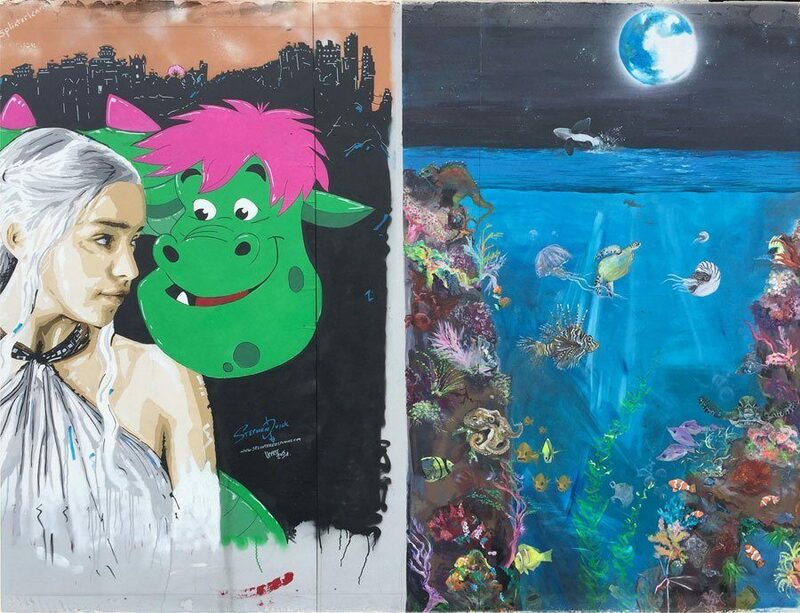 The event, known asUpfest, recently concluded another successful year. 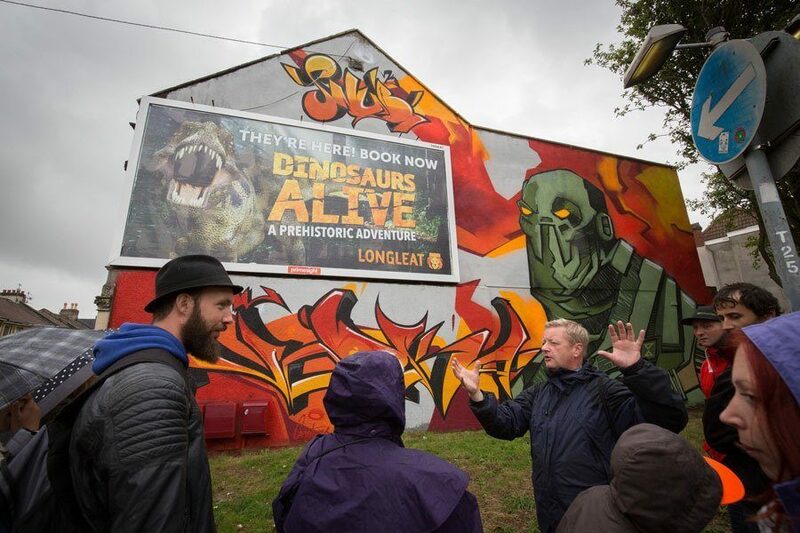 Approximately 25,000 visitors were treated to art workshops, live music, and affordable art sales – in addition to the opportunity to take in the spectacle of the massive murals adorning local buildings. 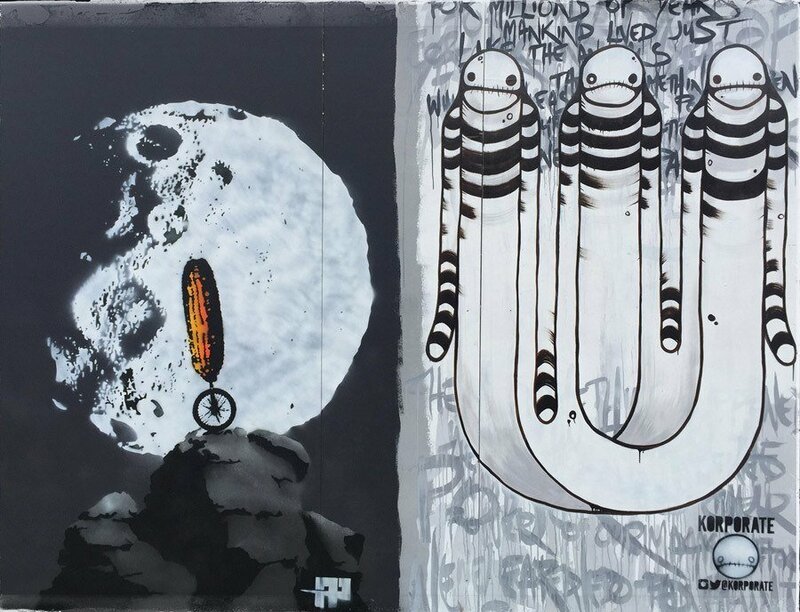 But beyond Upfest’s eye-popping, out-of-this-world aesthetics is a highly human cause. 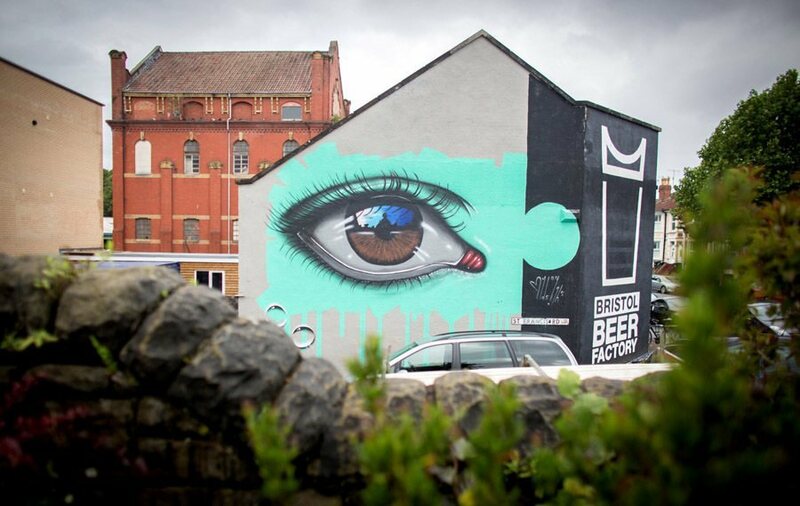 Since its 2008 inception, Upfest has promoted not just emerging and established street artists but also the National Association for Children of Alcoholics, a charity which hopes to address the problems children have growing up in families where one or both parents suffer from alcoholism.